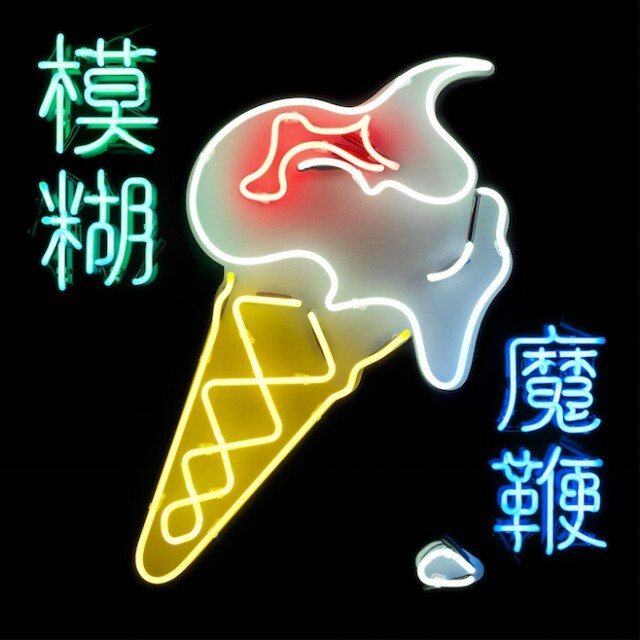 After a long run of singles that included “Go Out,” “There Are Too Many Of Us,” “Lonesome Street,” and “My Terracotta Heart,” Blur has made their new album The Magic Whip available for streaming. It’s their first record together since 2003’s Think Tank. 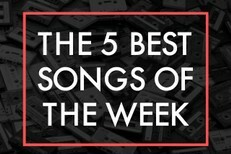 You can listen to the whole thing via iTunes First Play. Magic Whip is out 4/28 via Parlophone.